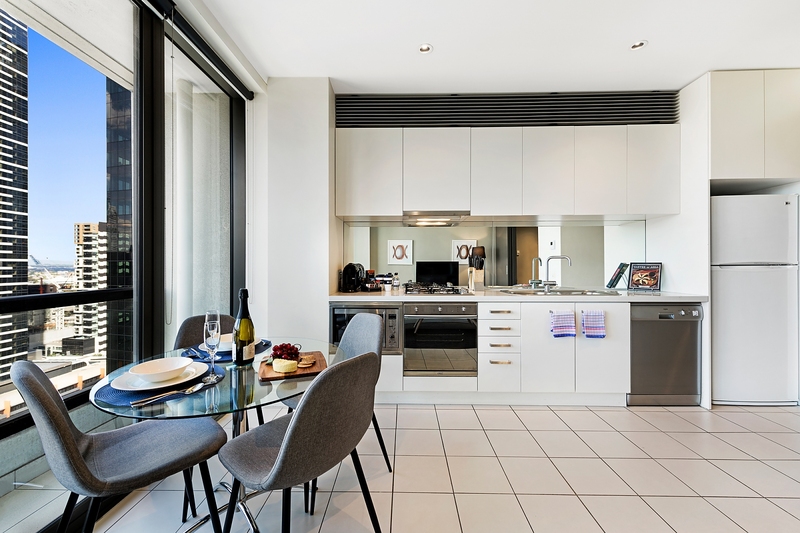 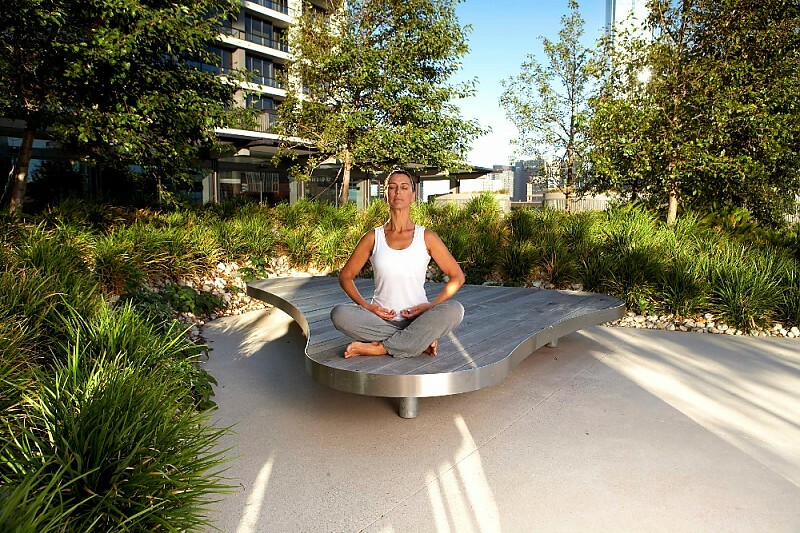 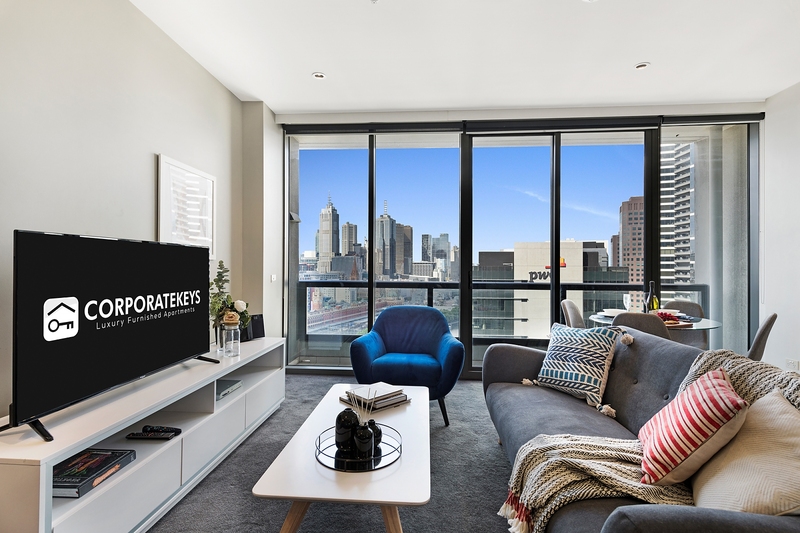 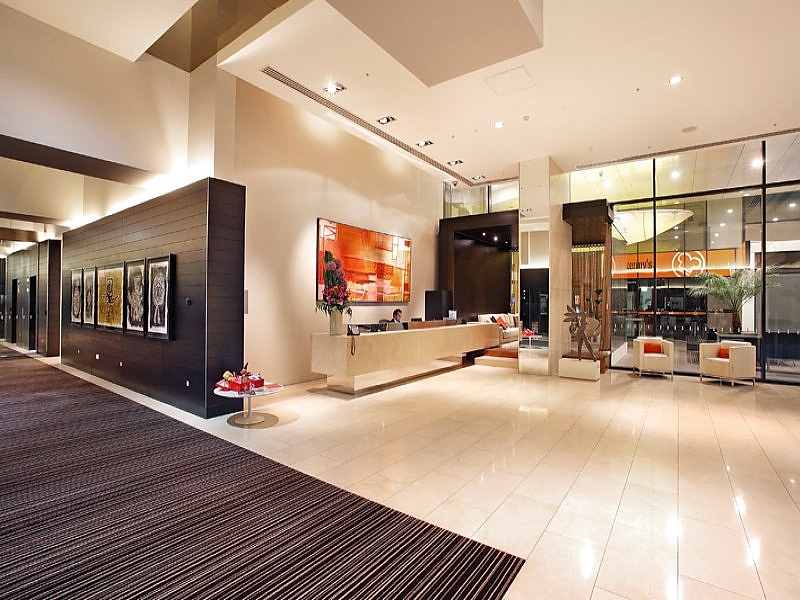 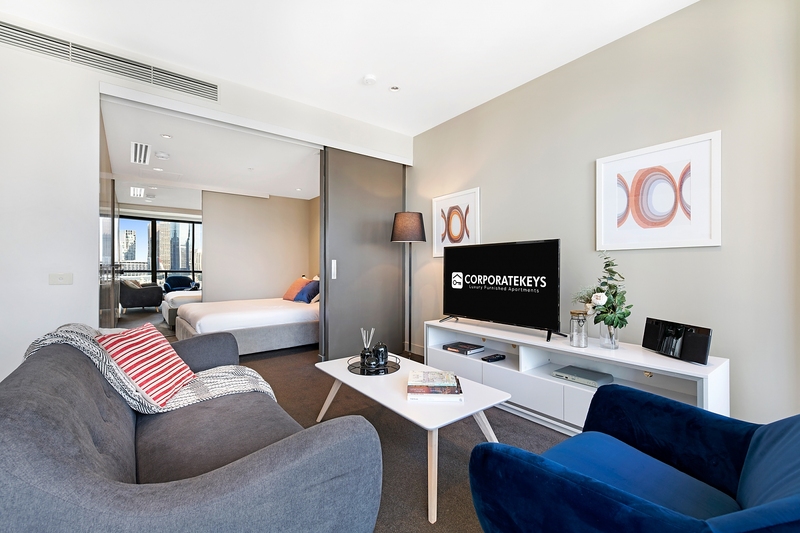 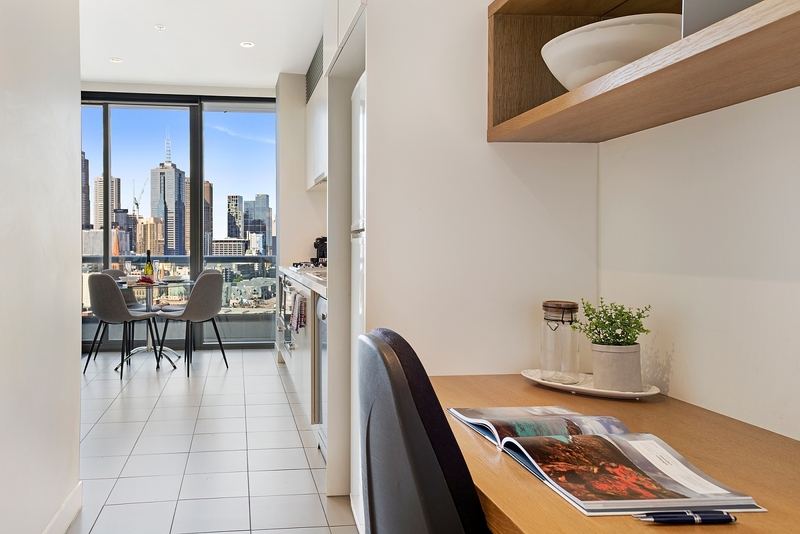 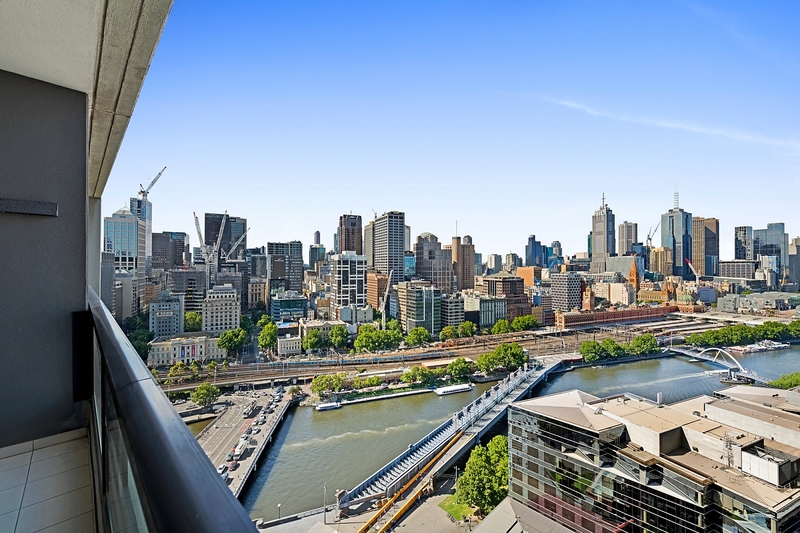 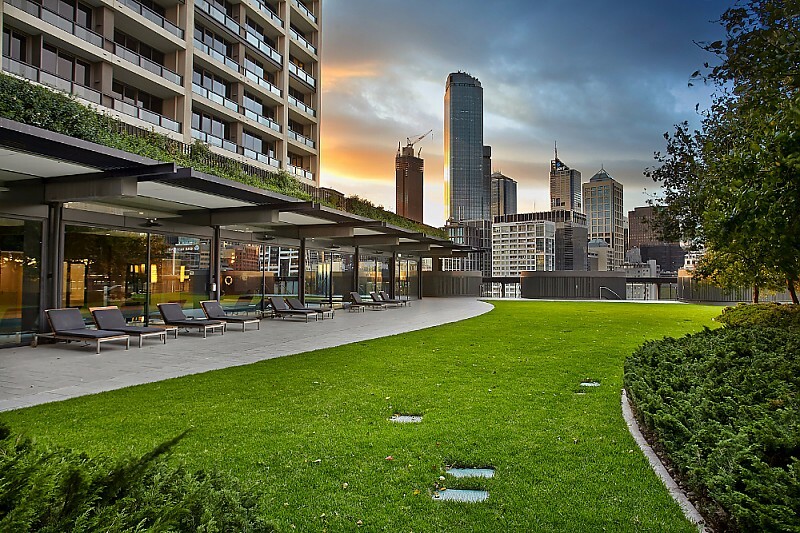 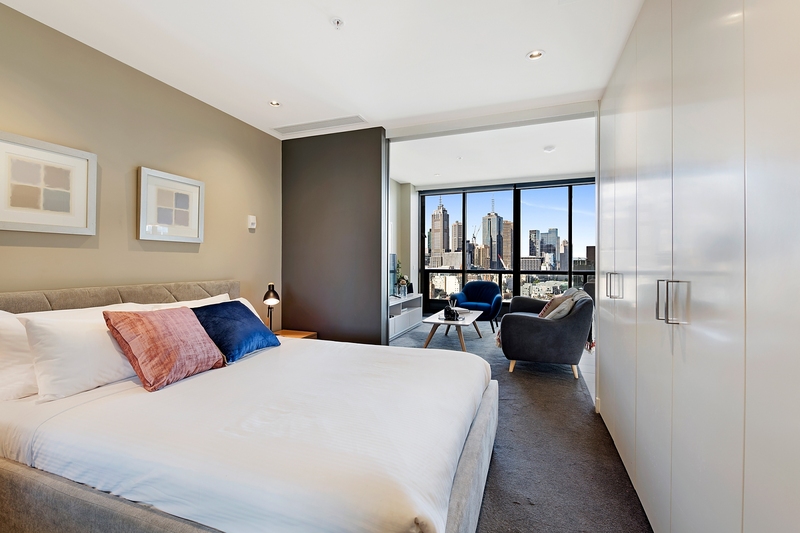 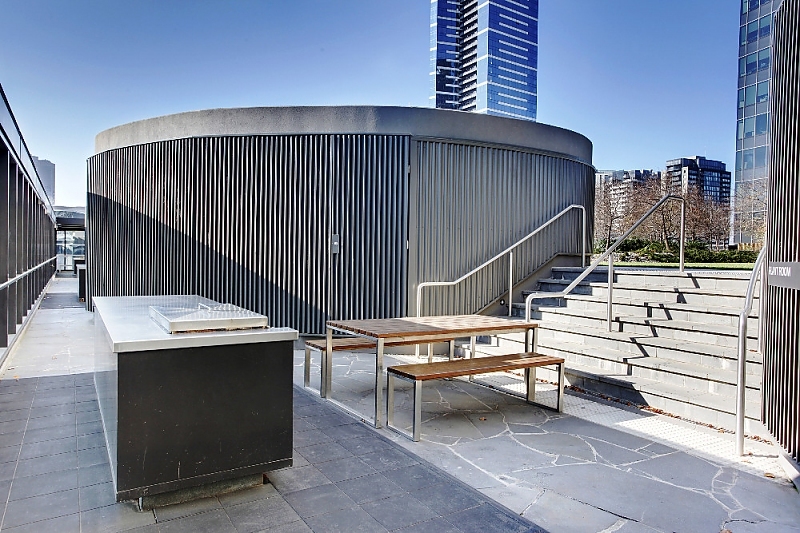 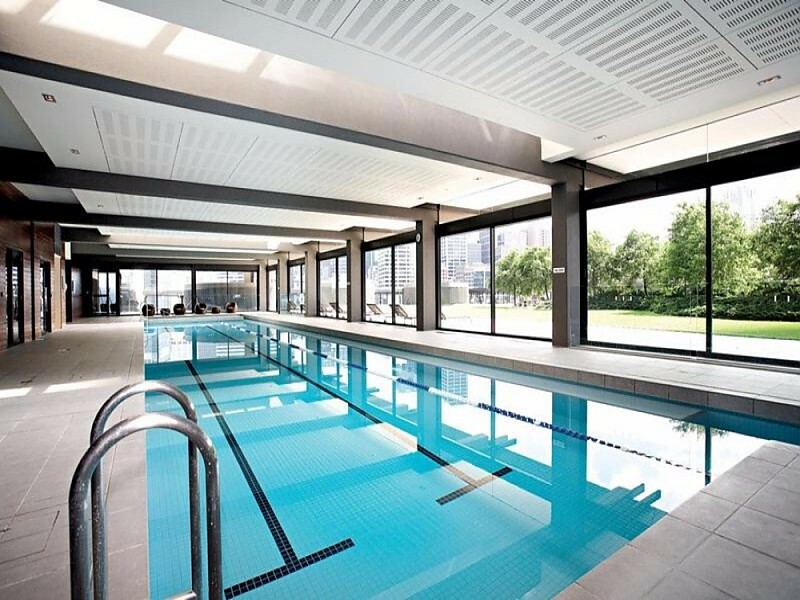 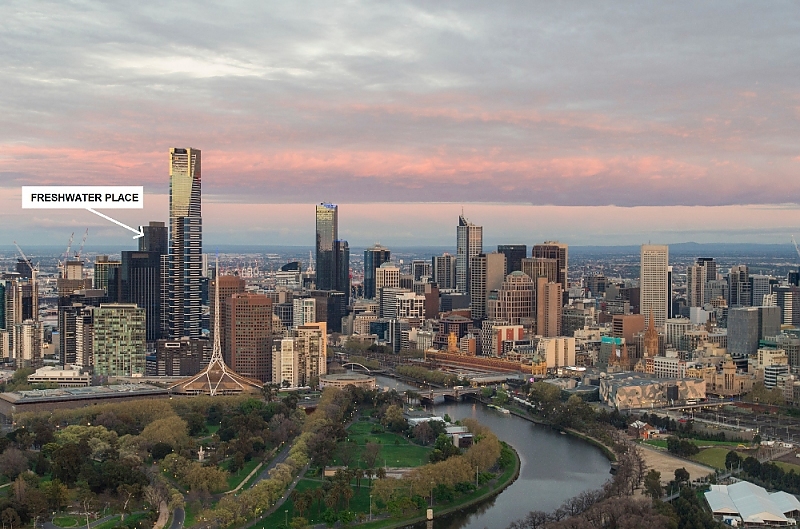 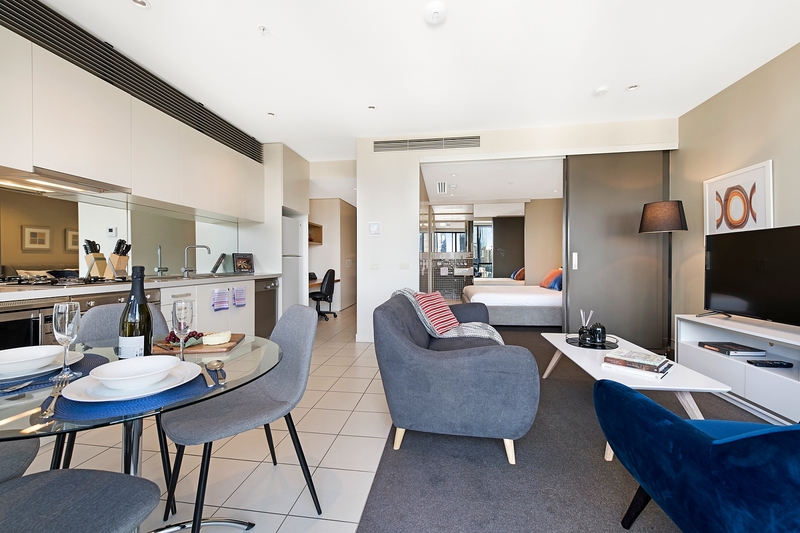 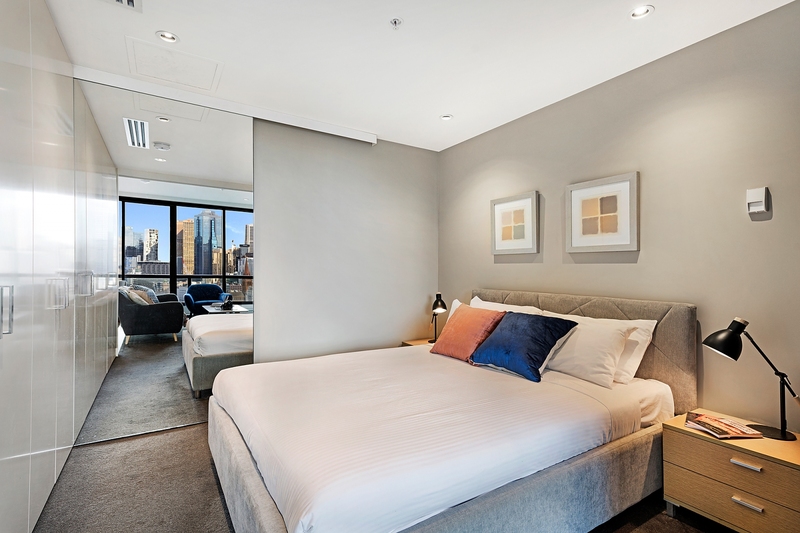 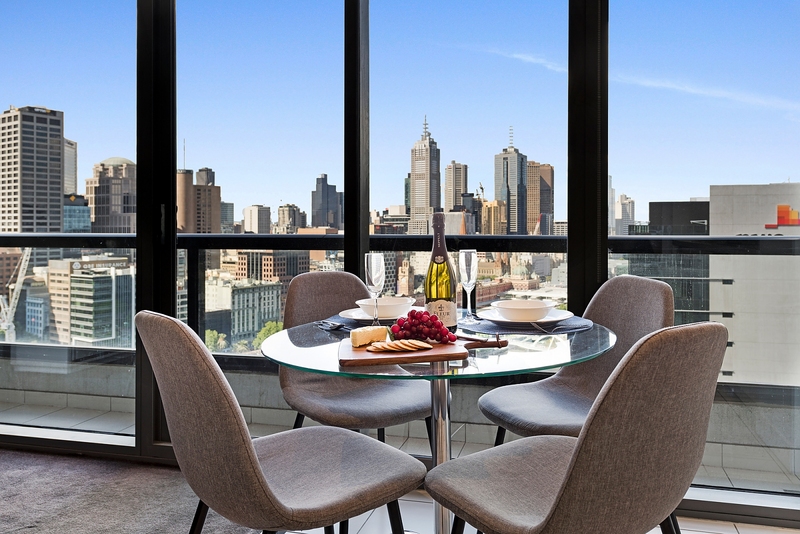 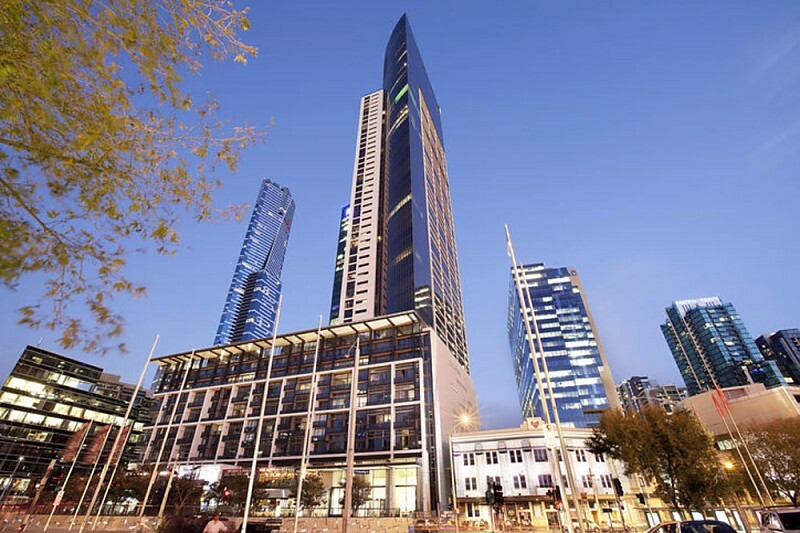 Watch the city skyline light up after sunset from the balcony of this security one-bedroom apartment, set in a five-star residential building located on the banks of the Yarra River in vibrant Southbank. 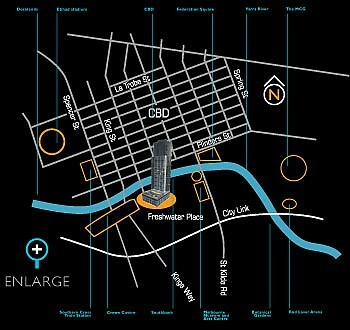 Enter into the reception foyer with built-in storage and dedicated study nook that flows into the open-plan living/dining room that features floor-to-ceiling city skyline views and a premium galley-style kitchen with gas cooking and European stainless steel appliances including dishwasher and microwave. 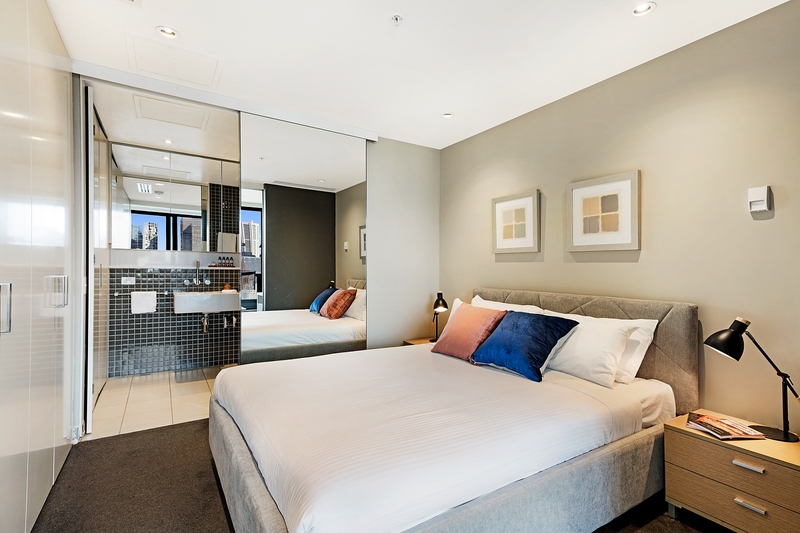 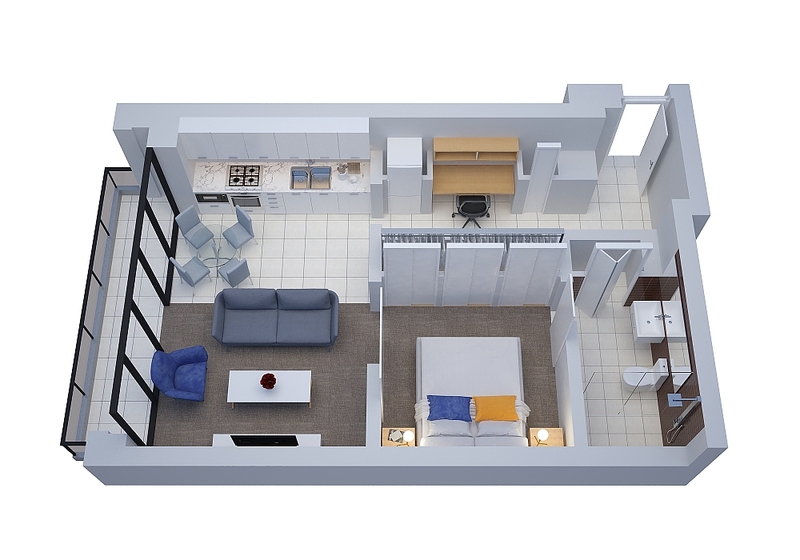 The good-sized bedroom features wall-to-wall built-in storage and opens into a luxury ensuite through a stylish mirrored sliding door. 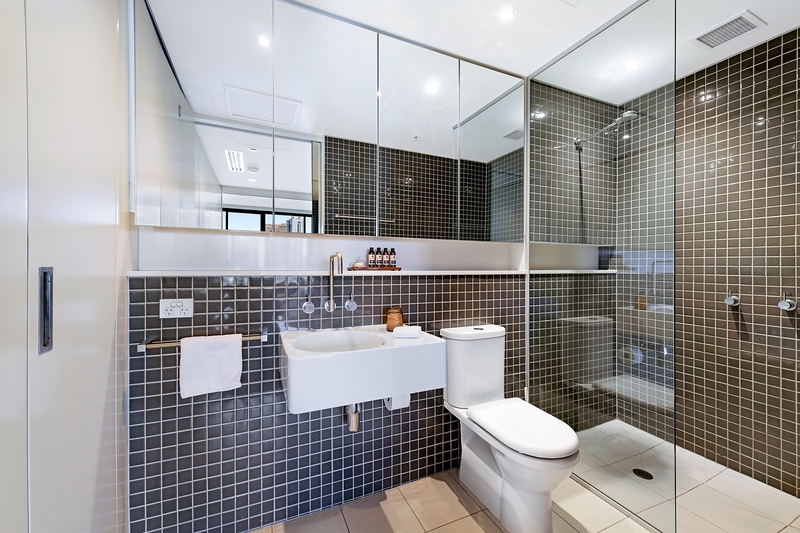 The ensuite features a discrete European-style laundry, large frameless glass shower and mirrored cabinetry for extra storage. 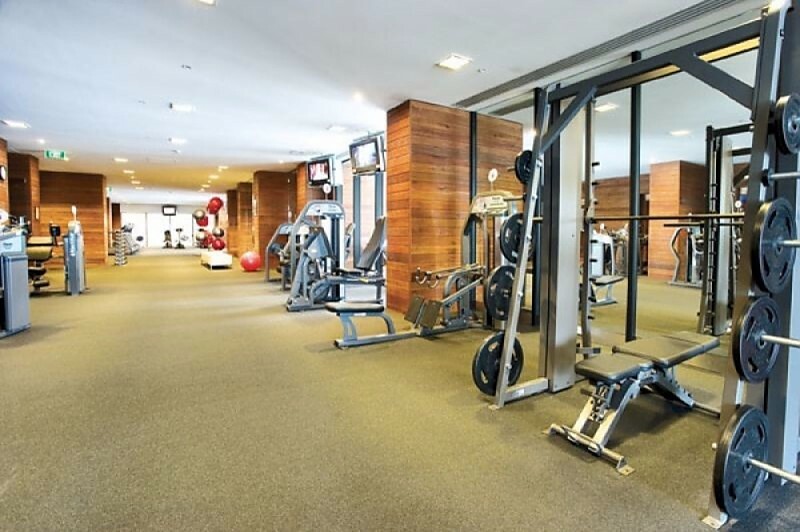 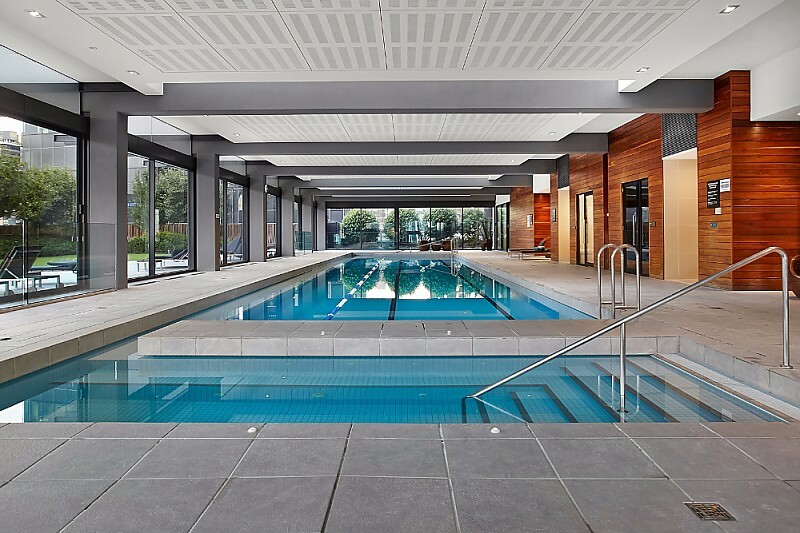 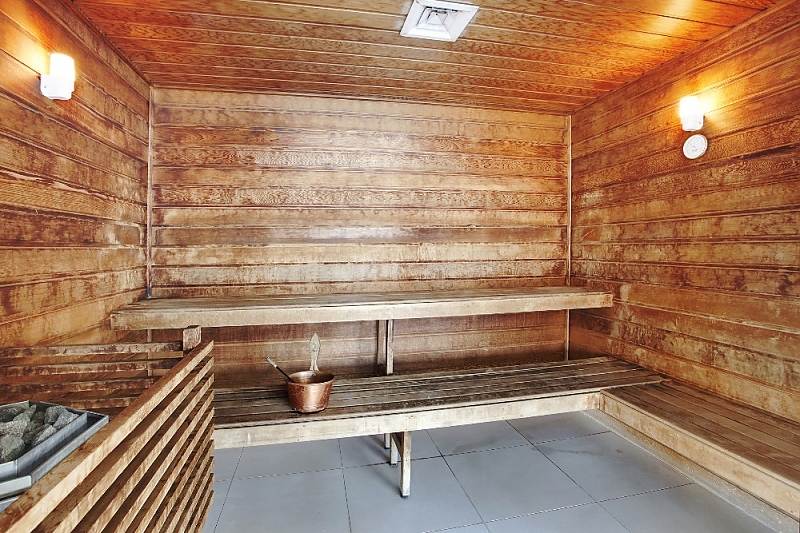 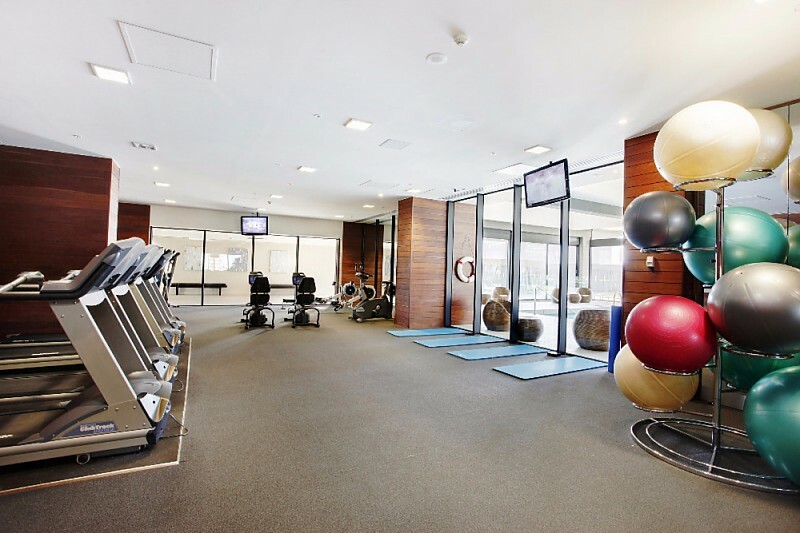 Start your day with a dip in the onsite lap pool with sauna and a workout in the fully-equipped gym, and recharge your batteries in the complex’s manicured gardens with barbeque facilities.